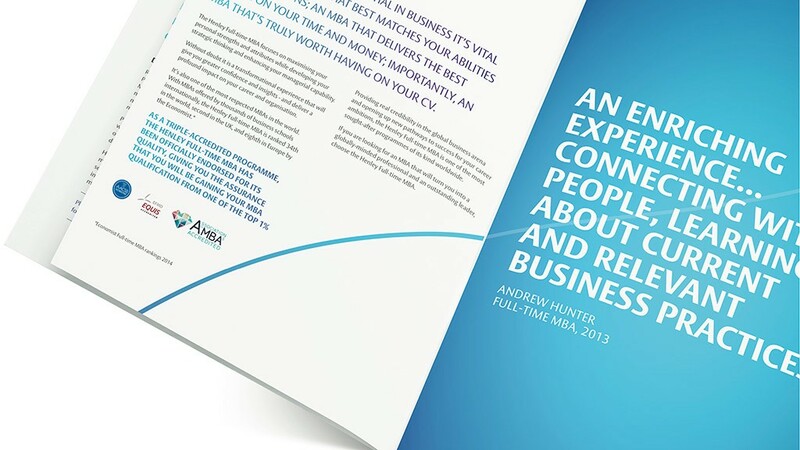 Whilst working at SERIOUS we were asked to design brochures riffing on Henley’s already-established ‘wave’ graphic device for their MBA programmes. 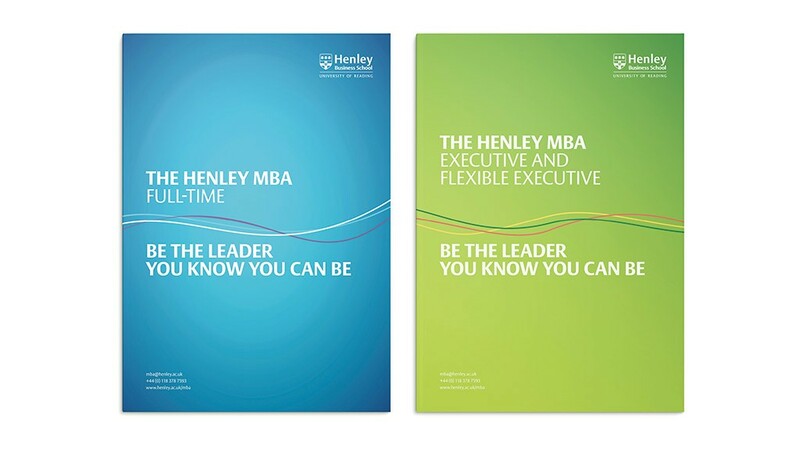 Working with the Art Director, a colour system was created to represent the two different courses – Full Time & Executive and Flexible Executive MBAs. 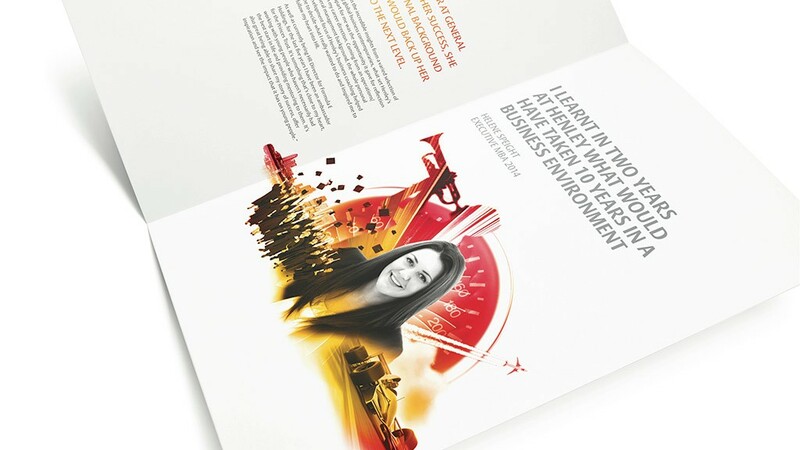 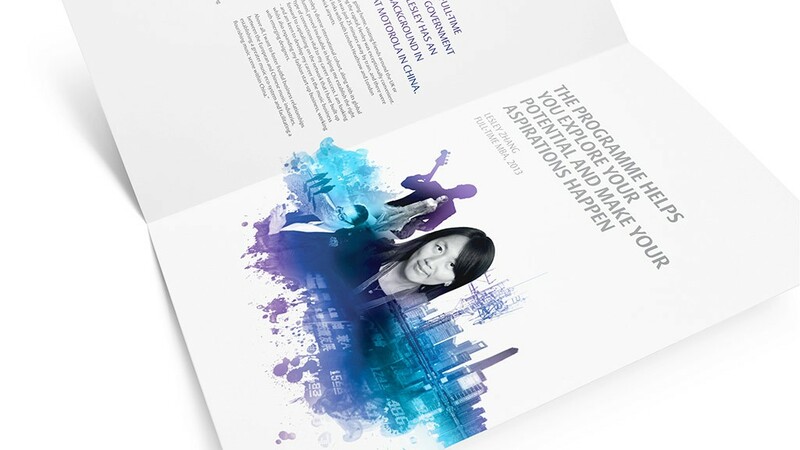 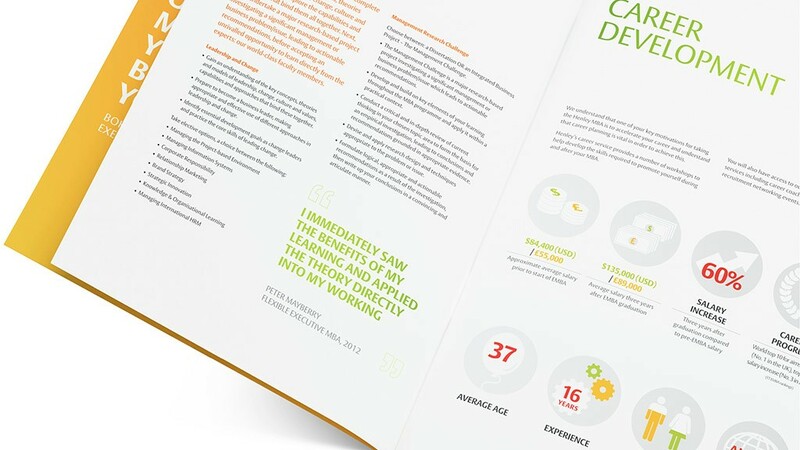 As a team we also developed montage images to add some vibrancy to the case studies within the course prospectuses, visualising highlights of the interview transcripts.